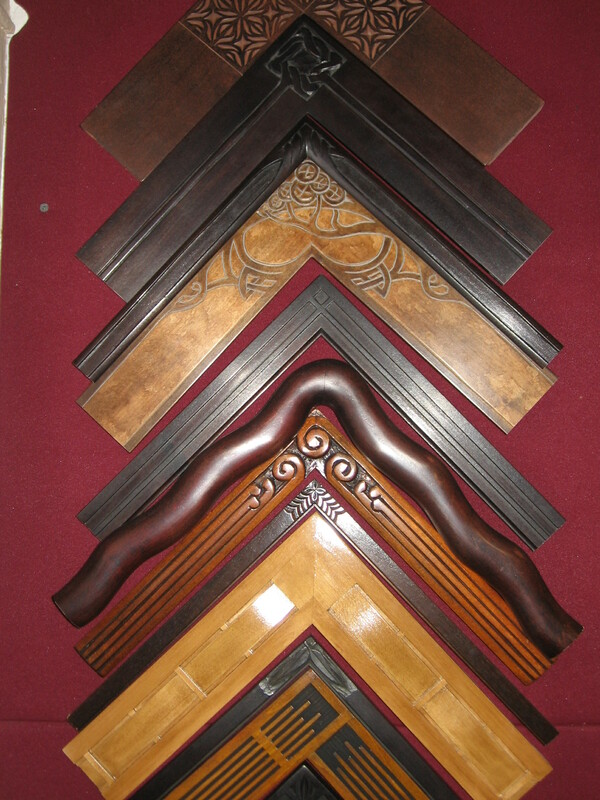 We offer a wide variety of picture framing options, from the super cost friendly to the opposite end of that with our closed corner frame lines!! Our focus, or at least what we enjoy the most, is finding the right frame, style & design elements for each image, piece of art or memorabilia that comes through our door! We encourage acid-free, archival framing & glazing, but know that budget can be the deciding factor! We feature hand-wrapped fabric matting & shadowboxes. No job is too simple or too complicated (we enjoy the challenge!) 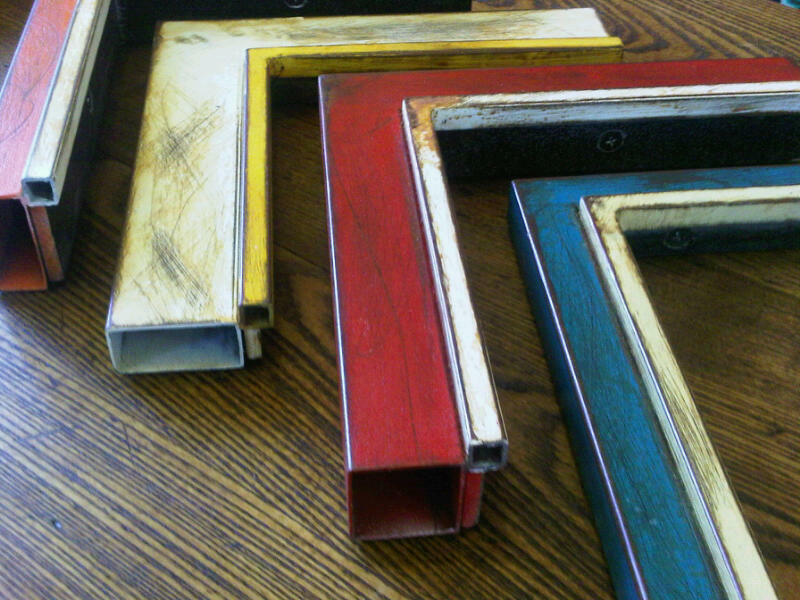 We also have several in-house made ready made frames, standard sizes (Pete salvages as much of our scrap moulding as possible), priced at 20-50% off regular retail pricing! Other services include dry mounting & shrink-wrapping, frame repair & glass replacement. We also do mirrors!! Bring in your items for free framing estimates & we’d be happy to consider matching our competition’s pricing & may even be able to beat it!! Cheers & happy framing!